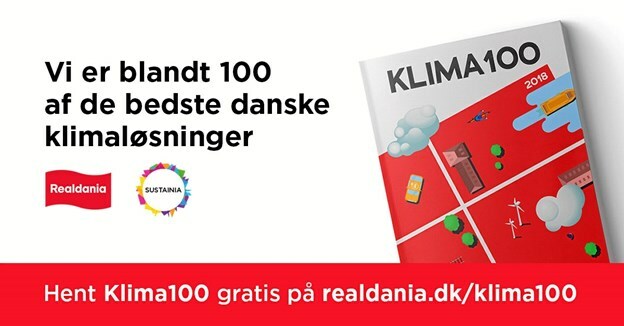 Six months ago, in May 2018, the Danish philanthropic funding association, Realdania, published a report called “Climate100”. It was a collection of the best 100 municipal climate solutions in Denmark, including a description of Frederikshavn’s work to establish and operate the Energy City. Since May, the publication has been available in Danish and English for download, and now the content has revived on the internet. Climate100 is now a part of a special universe on the digital platform Global Opportunity Explorer, created in collaboration between Sustainia, UN Global Compact and DNV GL. You can find information about the Energy City and Frederikshavn Municipality by going to www.goexplorer.org and search for “Frederikshavn”.